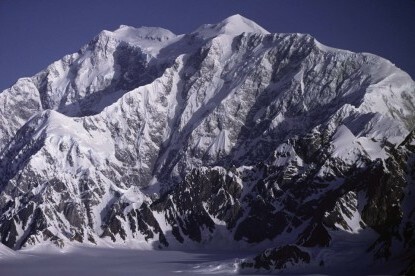 The standard route to climb this peak is through Northeast Ridge with the base camp set up at around 5334m. Although some experienced climbers directly go for the summit from the base camp and return the same day, it is more advisable to set a higher camp at around 6000m. 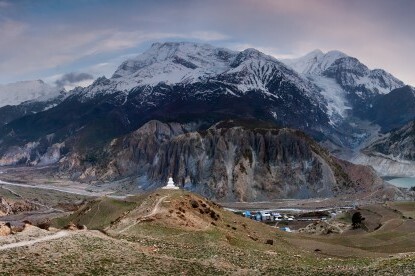 Chulu East Peak (6584m) lies in the Annapurna region, just beyond the Annapurna ranges in the Manang Himal ranges. 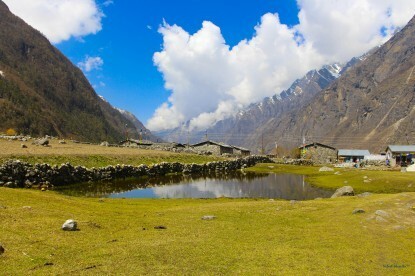 It is one of the popular trekking peaks to climb among both beginners and experienced mountaineers. 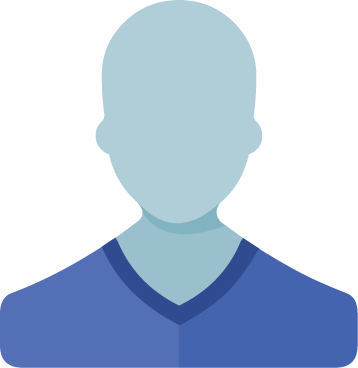 Necessary permits have to be taken from the Nepal Mountaineering Association. Seen from a distance, Chulu East peak appears as one peak, however, at a closer look, four different peaks are revealed. The standard route to climb this peak is through Northeast Ridge with the base camp set up at around 5334m. 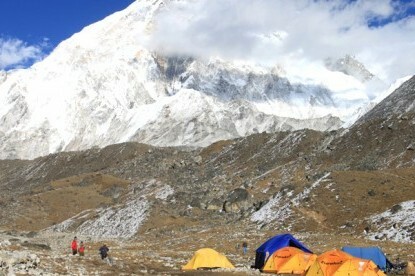 Although some experienced climbers directly go for the summit from the base camp and return the same day, it is more advisable to set a higher camp at around 6000m. Climbers have to negotiate moraines on the lower edge and glaciers ridge higher above. The trail passes through a glaciated ridge before the slopes become steep towards the peak. 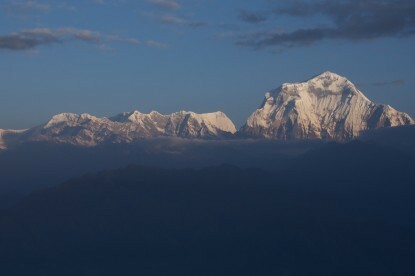 The summit commands magnificent views of tallest peaks including Dhaulagiri (8167m), Manaslu (8163m), Annapurna I (8091m), Annapurna II (7937m), Annapurna III (7555m), Tarke Kang (7193m) among others. Those with alpine experience will be at a better position to face the challenge of climbing Chulu East peak. 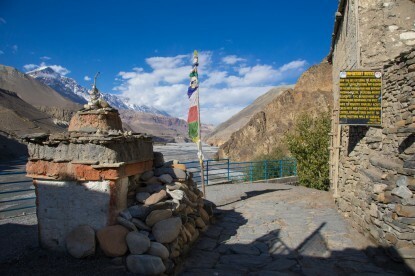 This expedition combines one of the world’s finest trek with close up views of Annapurna ranges, a visit to world's deepest Kali Gandaki gorge, Muktinath and Jomsom and the crossing of Thorang La pass (5416m). 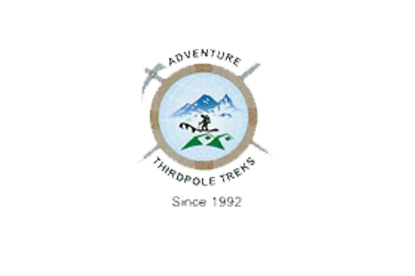 Adventure Thirdpole Trek offers a team of highly experienced Sherpa climbers and porters along with full logistical support. The best season for climbing Chulu East peak is either during Spring or Autumn. Continue to Chulu-East Base Camp (5140m / 5 hrs) / Camp. Rest day for acclimatization at Base Camp. Explore the surrounding. Ascend High Camp of Chulu-East (5600m) / Camp. Attempt for ascend or explore the surrounding. Flight: Jomsom - Pokhara. Free time. Free day to explore and enjoy Kathmandu. Trek permit, national park fee & peak permit fee. Domestic flight ticket as per itinerary. All others except committed to provide in ‘cost included’ section above.